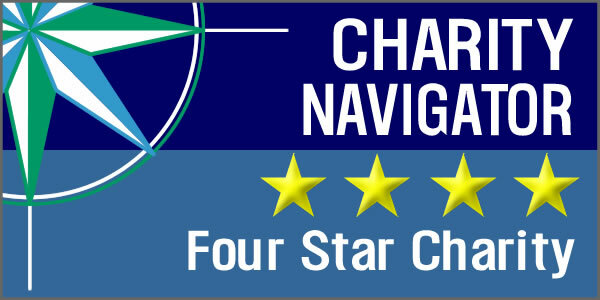 Please note spaces for each trip are limited to 13 individuals and they will fill quickly. 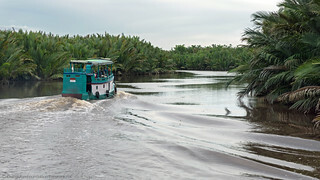 Price of tour is $5285.00 per person double, $875.00 single supplement. Donation to OFI is included in the price of tour. 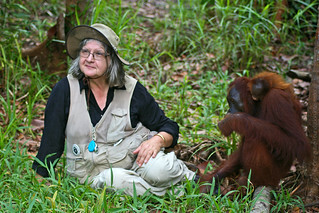 Dr. Biruté Mary Galdikas will give her insights into the orangutan’s natural history and behavior as well as share her adventures working with this incredible species for over 46 years. 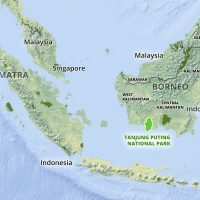 This once-in-a-lifetime adventure to Indonesian Borneo will give you an opportunity to see orangutans in their natural environment. 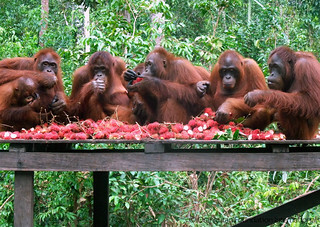 The orangutans are sure to touch your heart, making this an experience you will never forget. 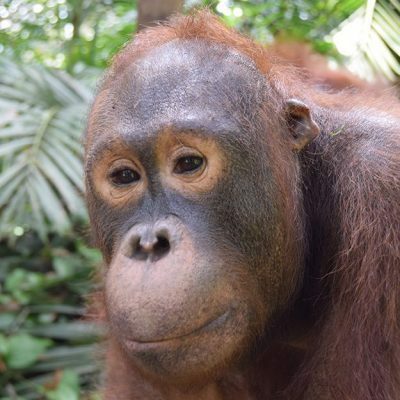 During an OFI Eco Tour, you will visit the sites of Dr. Galdikas’ work including her famous research site at Camp Leakey and the Orangutan Care Center and Quarantine Facility, which houses over 330 orangutan orphans. 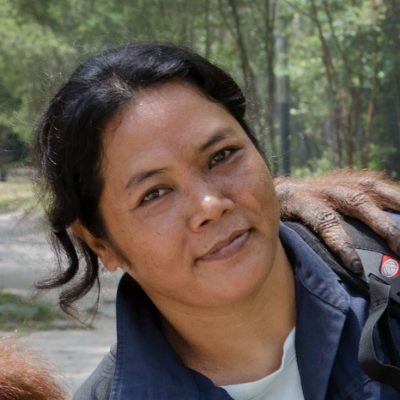 Dr. Galdikas will share her expertise in the areas of primatology, anthropology, and conservation. 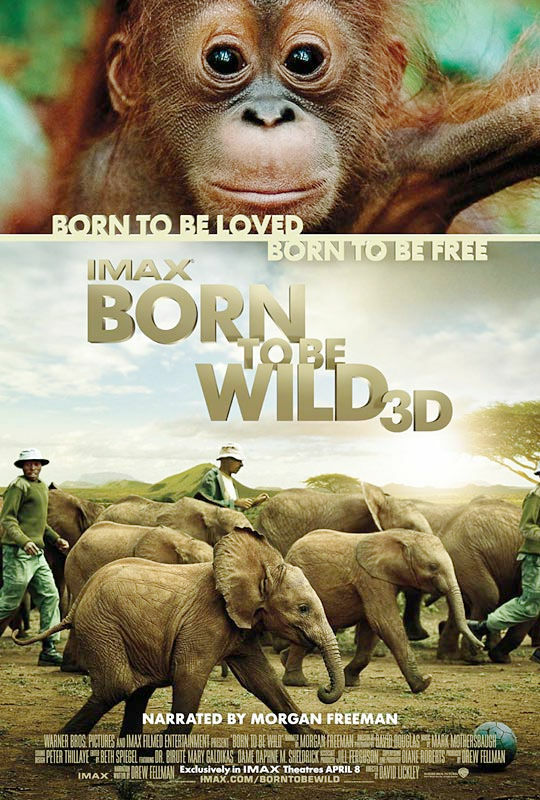 Learn firsthand about her many years of experience with our extraordinary and endangered primate cousins. 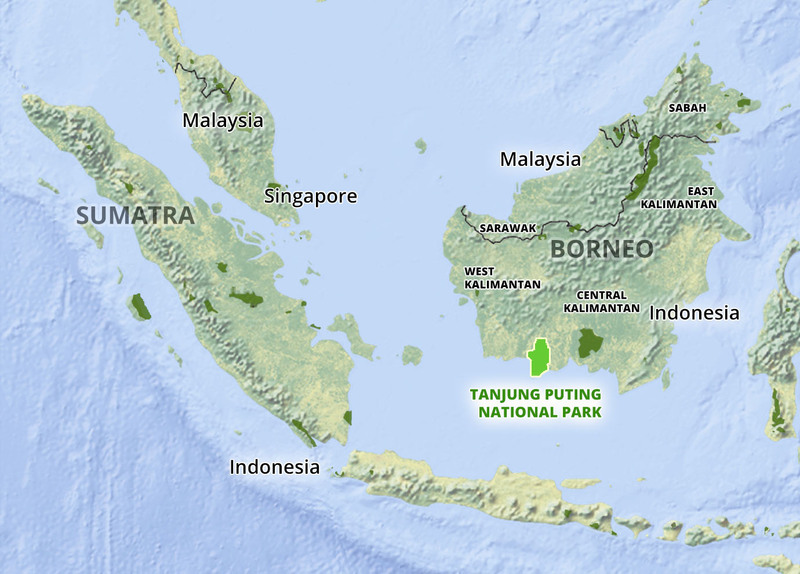 You will travel along riverways and walk through the forest amongst some of the most amazing wildlife on the planet including proboscis monkeys, barking deer, rhinoceros hornbills, and Bornean wild pigs. “It was such an incredible experience with Dr. Galdikas at Camp Leakey, thanks to all you do to make it all happen so successfully. It was so special for me to have this opportunity to meet you. I look forward to working with you on other trips on the future.” – Nancy M.
For the trip application, please click here..